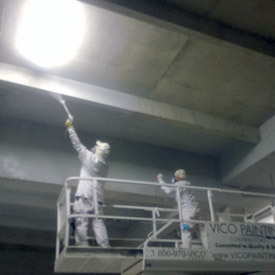 At Vico Painting Contractors, we are 100% dedicated to providing nothing short of top-quality work. 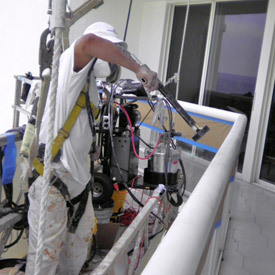 With a dedicated group of painters, expert at customer satisfaction, we are confident we can deliver. 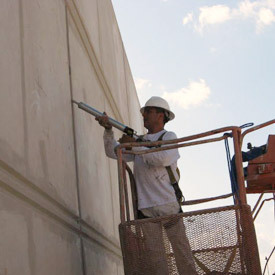 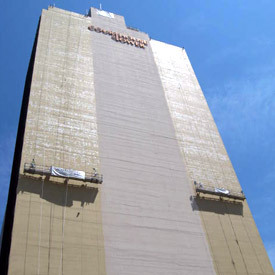 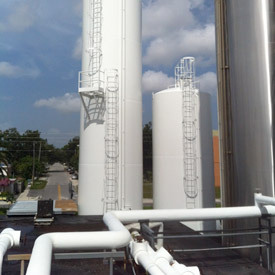 If you are looking to freshen up your commercial property, Vico Painting Contractors are the professionals to call.